A variety of limestone formed by chemical precipitate from hot springs. 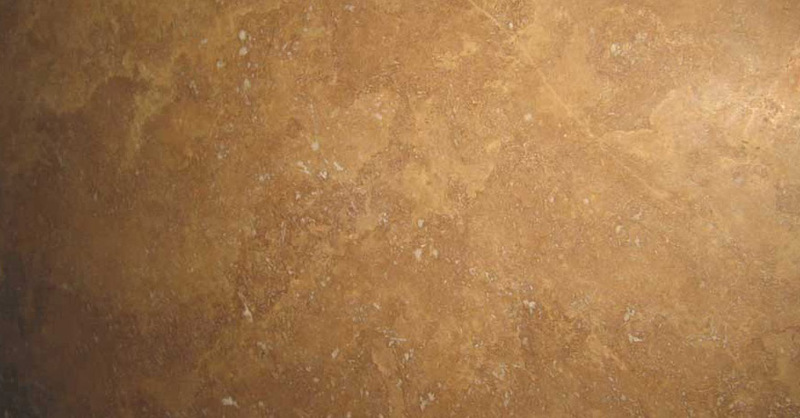 Some varieties of travertine take a polish and are known commercially as marble. The images are not the exact representation of our complete inventory. 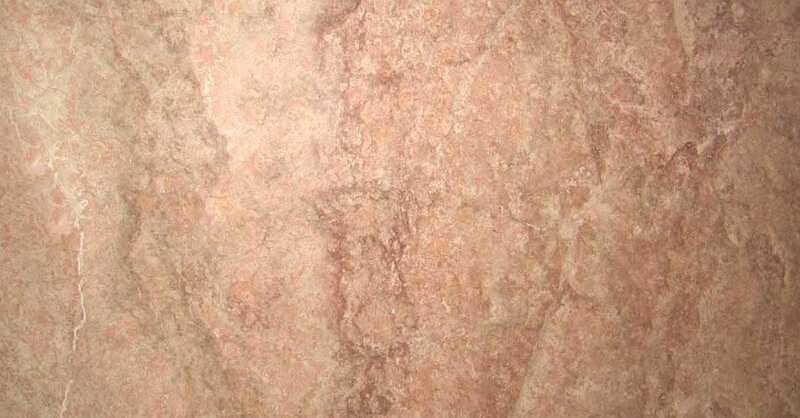 We offer many options in Colors and Design Styles of Natural Stone. 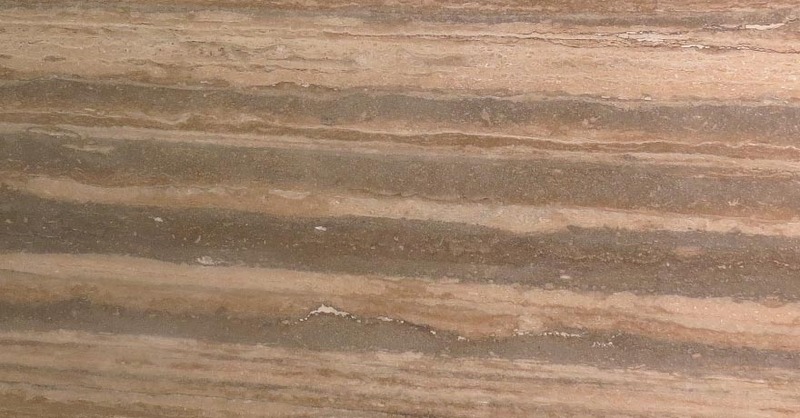 Visit our Showroom for our complete selection of: Granite, Limestone, Marble, Quartz, Travertine, Onyx and Natural Quartzite. Contact us for your appointment today by calling: 203-792-0800. We appreciate the excellent service from Douro Granite. Your staff was professional, patient and easy to work with. We are thrilled with our counters and highly recommend Douro Granite. We are very satisfied with the kitchen counter installation. Your staff were professional, quiet and clean during the project installation. I Love my new kitchen. The workmanship and quality is unsurpassed. 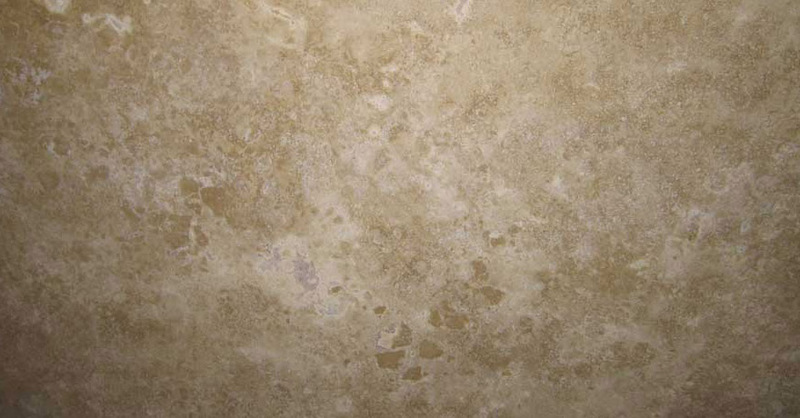 I highly recommend Douro Granite and Marble to everyone. Thank you for my beautiful new kitchen. We are so thrilled with the beautiful granite. Your employees did a great job installing it. We Love it!!! I was very impressed with your employees; they were very helpful and efficient. Thank you so much! Thank You for a magnificant granite instalation. It looks gorgeous and we love it! My very precise contractor said it was an outstanding job! I will be sure to recommend you to friends.